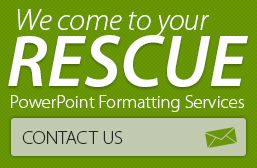 What Comprises a Successful Marketing PowerPoint Presentation? Be creative and present your company’s product or solution portfolio as an illustration instead of plain lists. 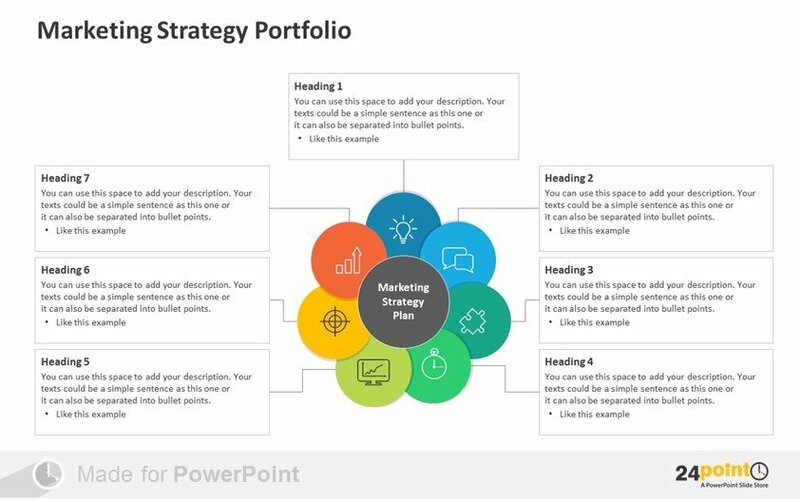 The graphic below is a perfect way to visualize a product or solution portfolio. 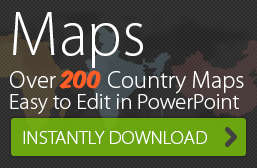 You can link each product to a more detailed slide that describes its benefits and features. Don’t bore your audience with long bulleted lists of benefits and features. Think of ways in which you can efficiently exploit the space in a slide to make a compact presentation of this information. For example, you could use radial diagrams. The name of the product goes in the center while you can use the columns on either side to list features and their corresponding benefits. 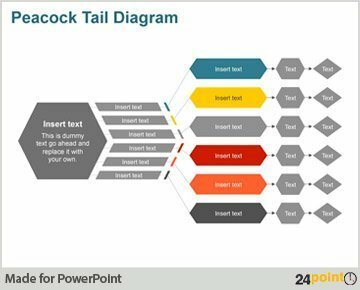 These diagrams efficiently present information and reduce the number of slides in your presentation. 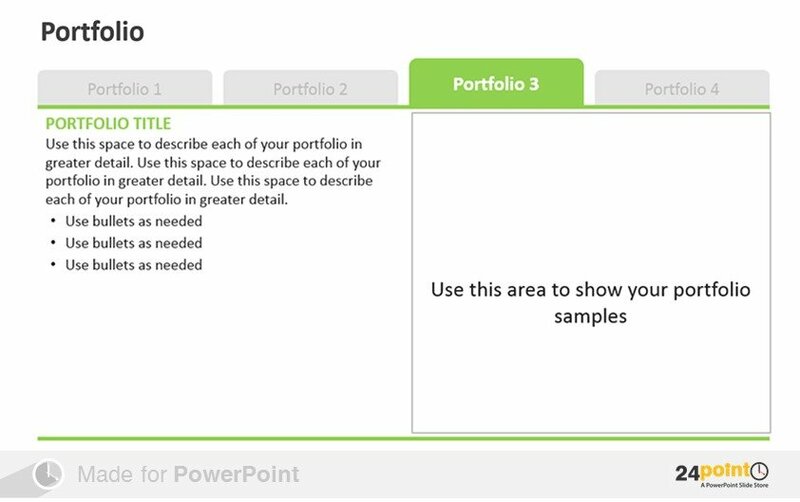 You can use the quadrant panels to showcase multiple case studies or client accolades for each product. 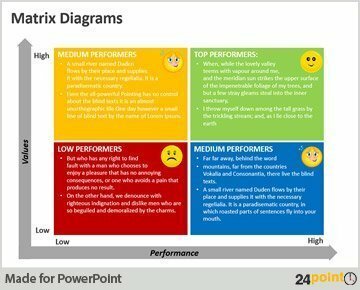 The best marketing presentations use well-designed and easily understandable charts to show market research for product comparison with competitors. Use tables and graphs to show specific data about your products or resources. 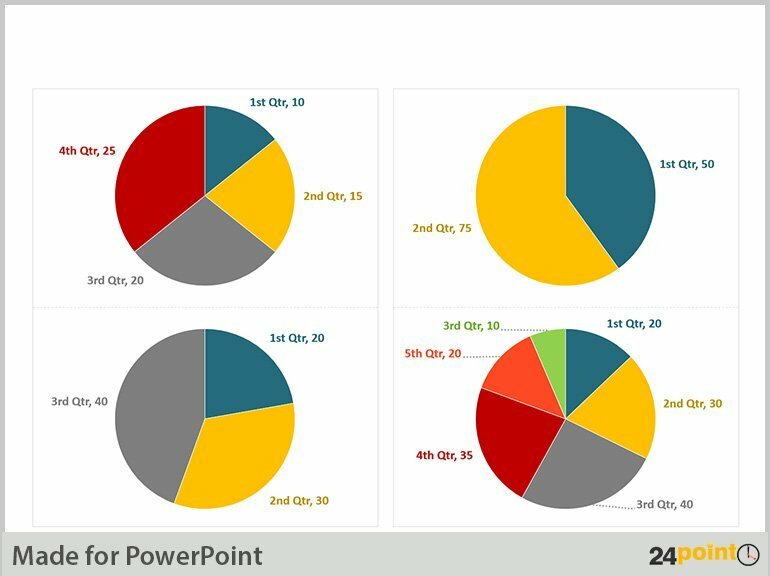 If you need to present the market share of your product, then pie charts are a visually appealing way to deliver this data. 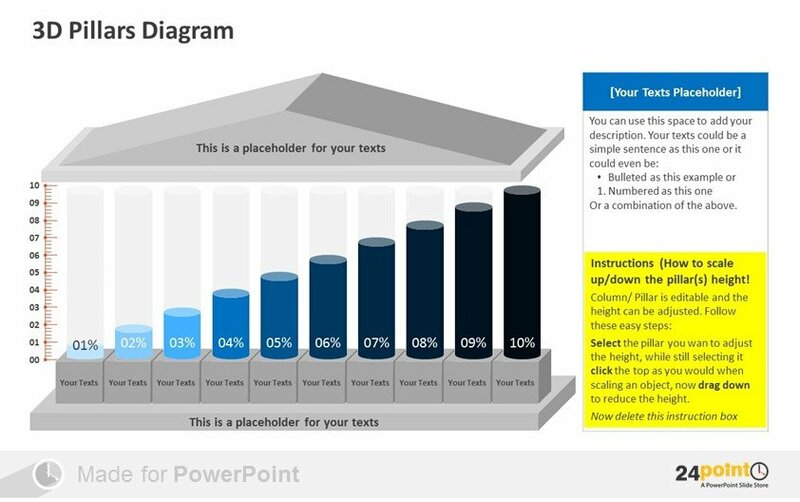 Do you know that you can also represent charts in a pillar diagram! See below example. If you are preparing for a presentation laden with loads of information, then you will need a business analogy slides to act as a visual aid. For example, a Peacock tail diagram as shown below. 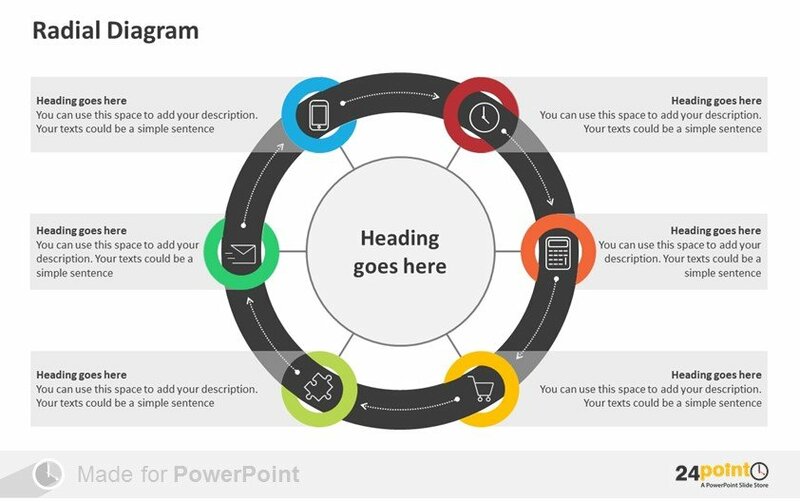 Hope these tips have been helpful to you for your next presentation. Do you have any other tips you would like to share? Drop your comments below.